Bred in 1983 by the USDA, Crystal is a triploid aroma-type cultivar from Hallertau Mittelfrüh, Cascade, Brewer’s Gold and Early Green. It is primarily grown in Oregon and has become increasingly popular among craft brewers due to its versatility in a variety of beer styles. 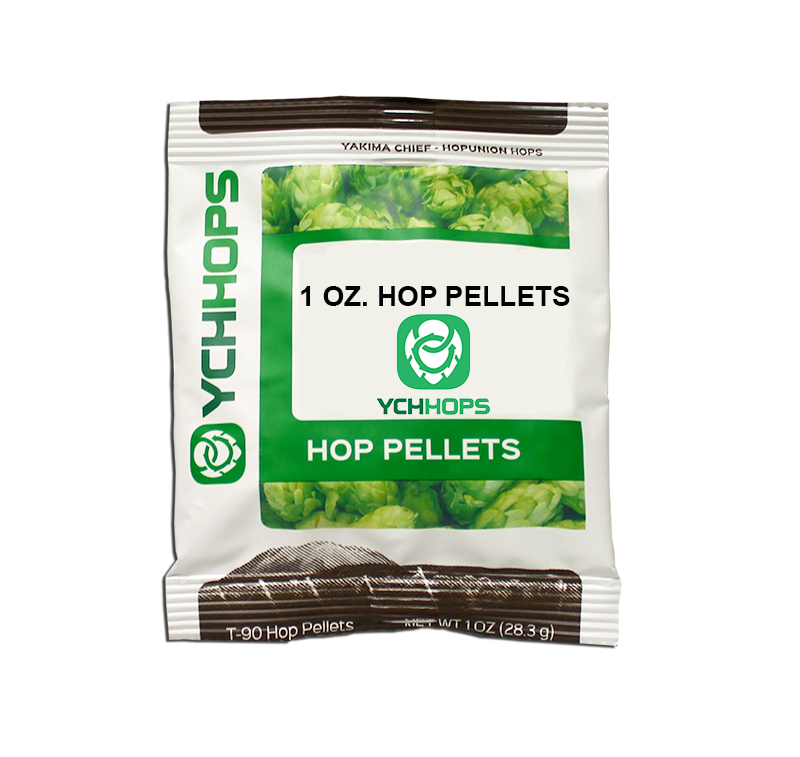 Mild, spicy and floral Typical Alpha acid: 3.5% – 5.5%. 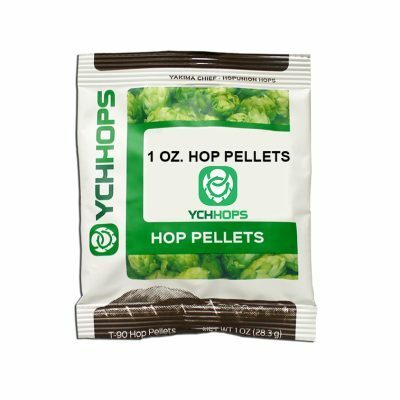 More details about this hop.